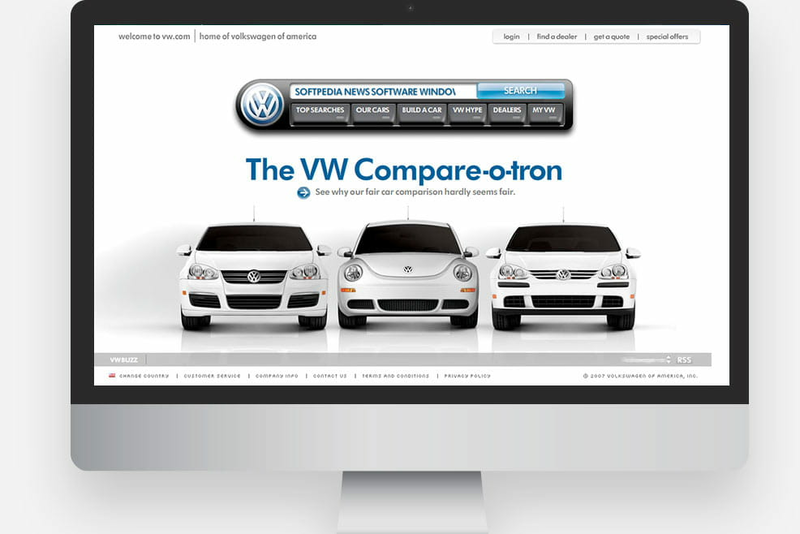 Volkswagen wanted a website with technological longevity that could be updated in response to abrupt changes in business needs. The search-based site finds common ground between the highly informative stats, buying information, comparisons and the interactive marketing spaces typically treated as one-off microsites. We used an agile development process to ensure that the functionality met the needs of all stakeholders. The integration of these systems required complex data migration, for which Oshyn used its proprietary automated migration product, siteport, that reduces the possibility of creating bugs, while concurrently speeding up the data migration process. 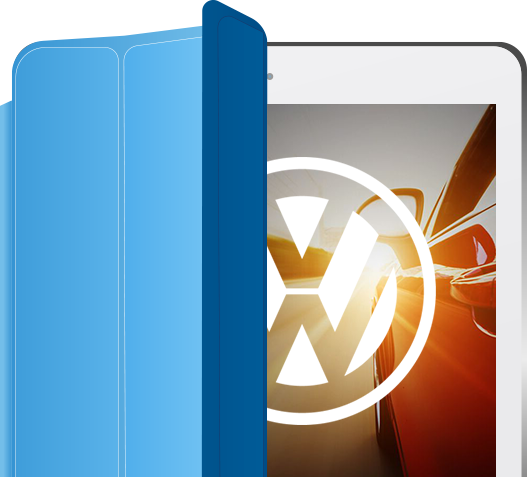 oshyn migrated volkswagen’s oracle database and websphere application server to the open source mysql database and jboss server.